2Go Travel Promo - SuperFerry Promo 2019 to 2020: Valentine Promo 2014! Superferry Philippines Promo Fare: The LOVE and HEAT is ON! 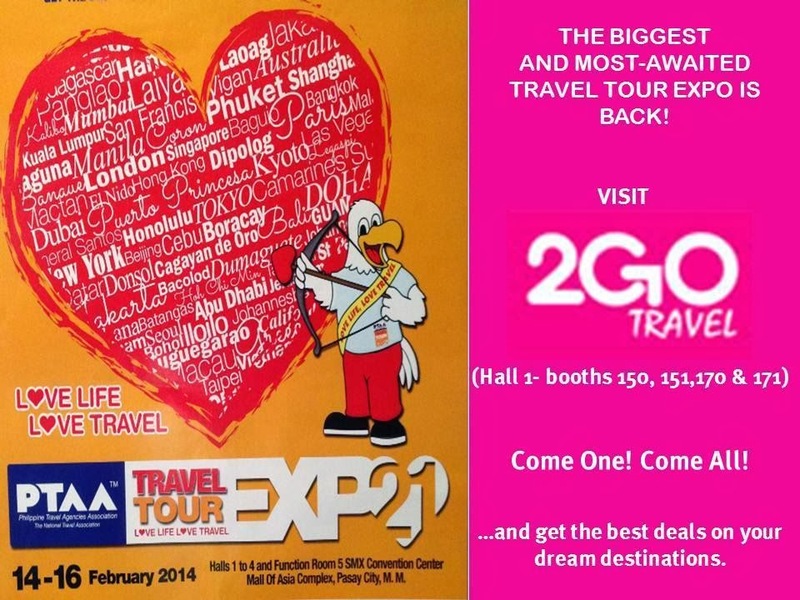 2GO TRAVEL has something for you this February 14-16, 2014. The most awaited PROMO will be available only at SMX Convention Center. Come and visit our 2GO TRAVEL booth. 2Go Travel Promotes Malasimbo Festival! 2go Travel Promo For February 2014!